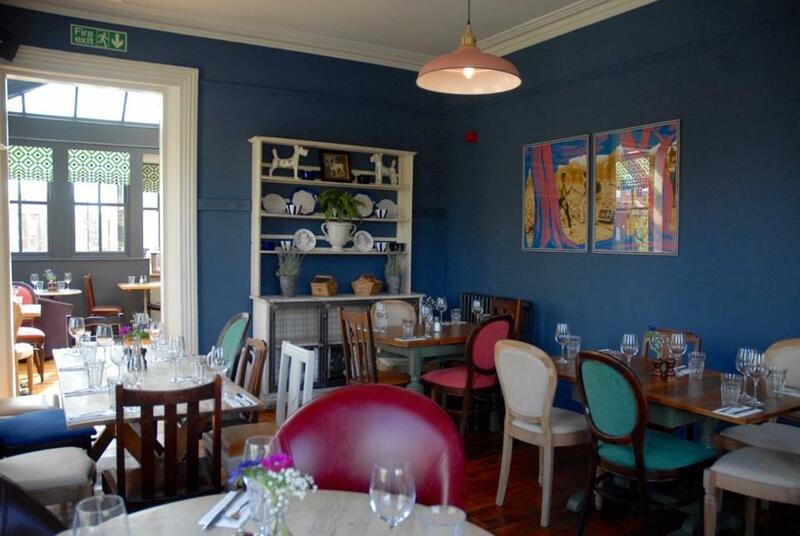 Our Victoria Room is perfect for all your dining needs. 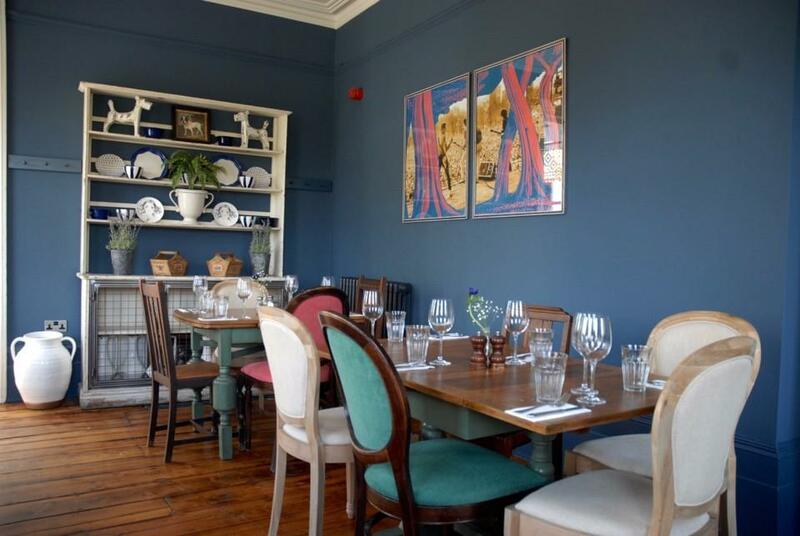 Whether that be a Sunday lunch with the gang or a birthday meal, we can do it all. 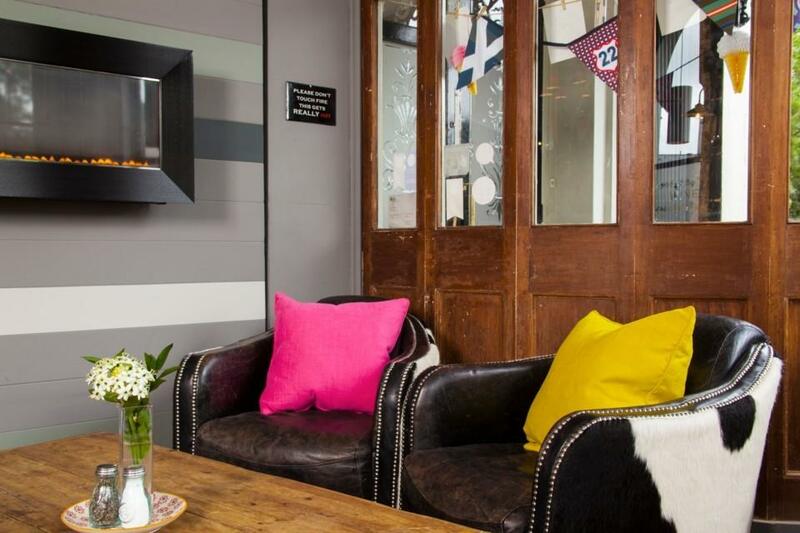 A light and airy jewel of a pub opposite the gates to Victoria Park, just a short stroll from London Fields. 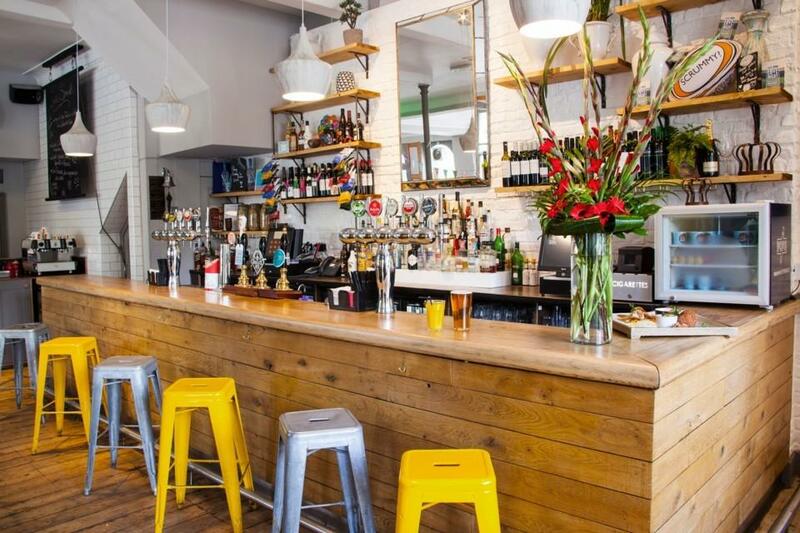 Whether it's catching up with pals over a pint or a bite to eat in our beautiful dining room, we've got it covered. 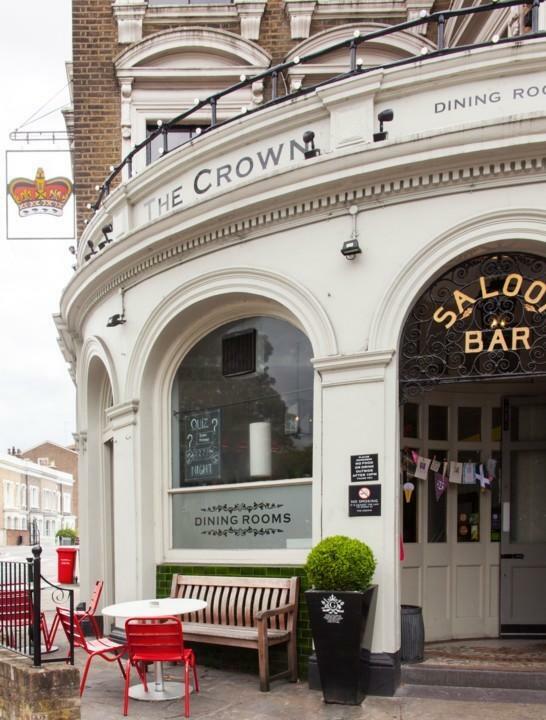 You are spoilt for choice at The Crown with the pub spanning over two floors and a beautiful terrace overlooking Victoria Park. 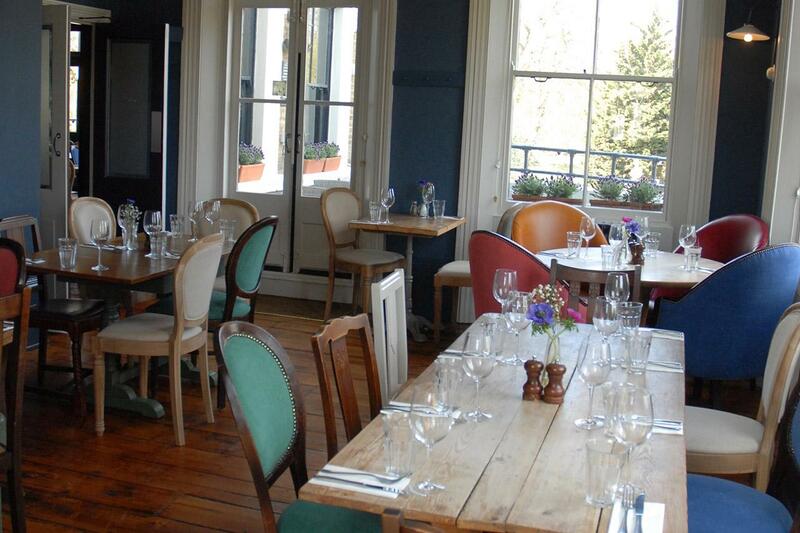 The Chefs offer a tasty selection of British seasonal, homemade dishes available from brunch to Sunday lunch. 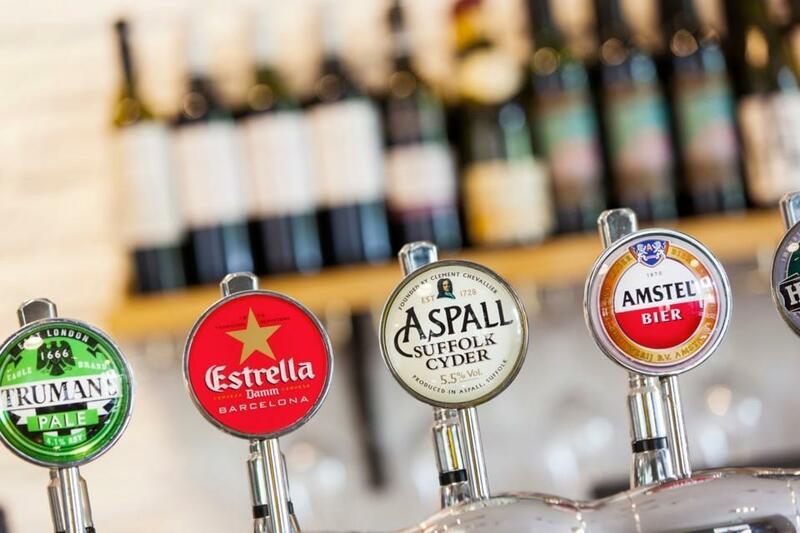 There’s so much choice at the bar from real ales, craft beers and spirits to a vast wine list. The Crown is a jewel in Bow not to be missed.